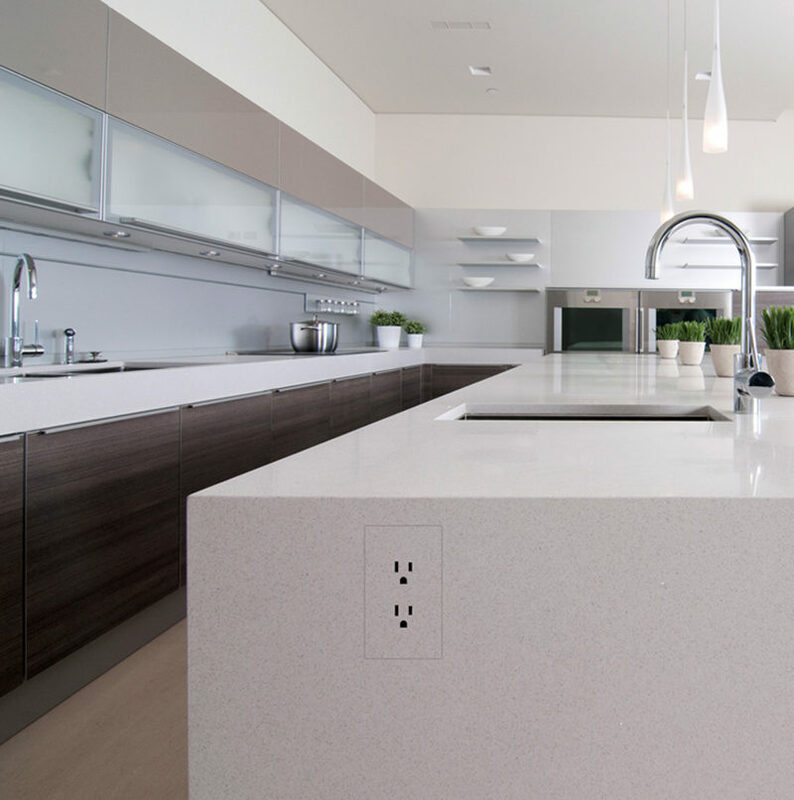 One of the most overlooked and under considered design elements in a house are the outlet and switch plate covers. Normally they have one or two visible screws holding them in place, but if you want a more modern minimalist look, there are some without any visible screws. Newer designs have done away with the visible screws all together and they have a more modern appearance. Some face plates can also be so seamless in their design, that they almost completely blend into their background. 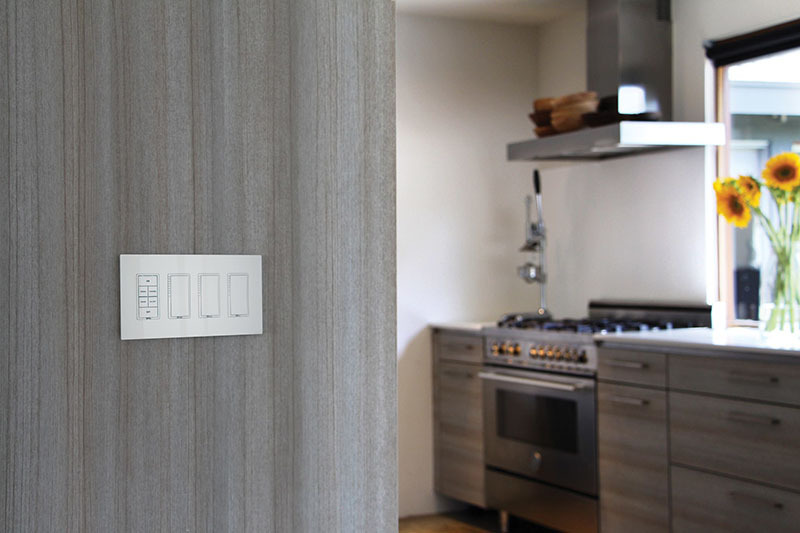 They also come in a number of different styles and can be used even when there’s more than one or two outlets or switches to cover. 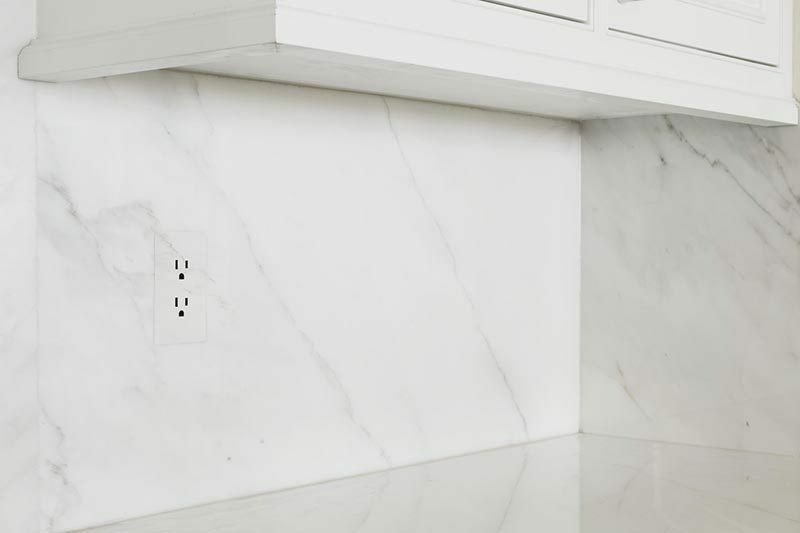 Although they have a reputation for being a challenge to install, screwless outlet and switch covers aren’t as tricky to set up as you might think. The process is usually as simple as securing the mount plate and clipping on the cover.